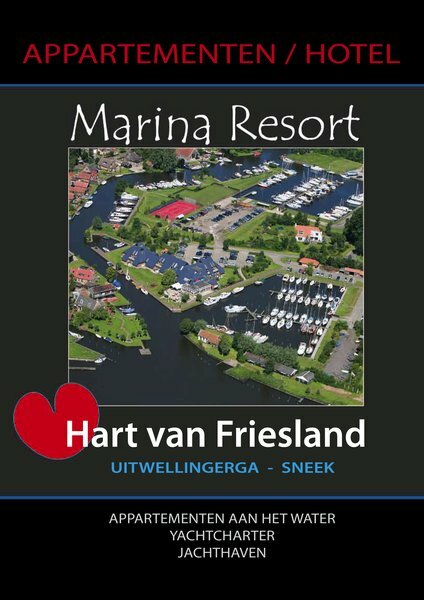 Watersportcentrum Hart van Friesland - Carefree holiday in Friesland! 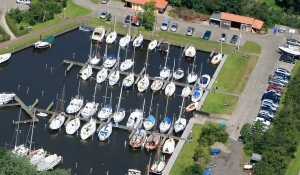 All facilities for optimal enjoyment of the Frisian area! 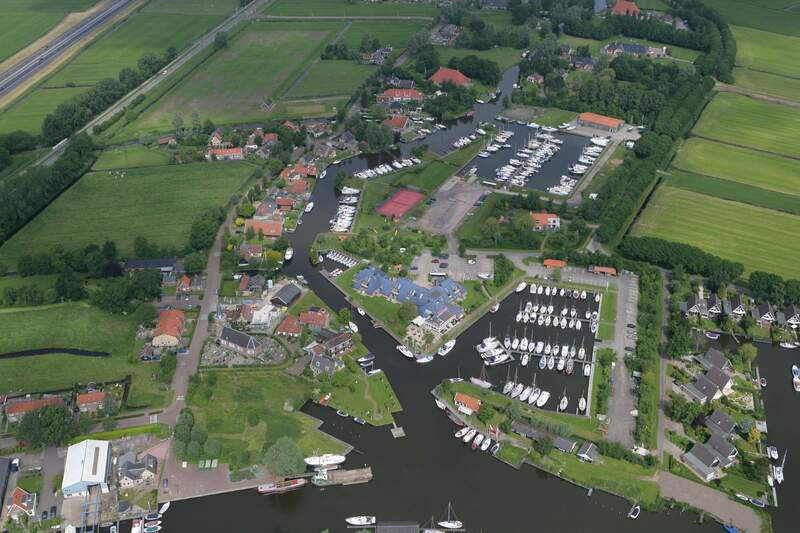 Near Sneek and the Sneekermeer is the marina 'Hart van Friesland' in Uitwellingerga. 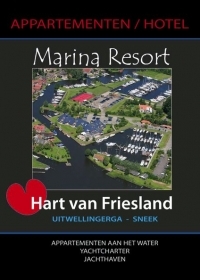 'Hart van Friesland' is an apartment hotel with a restaurant on the waterfront and has its own marina and boat rental. 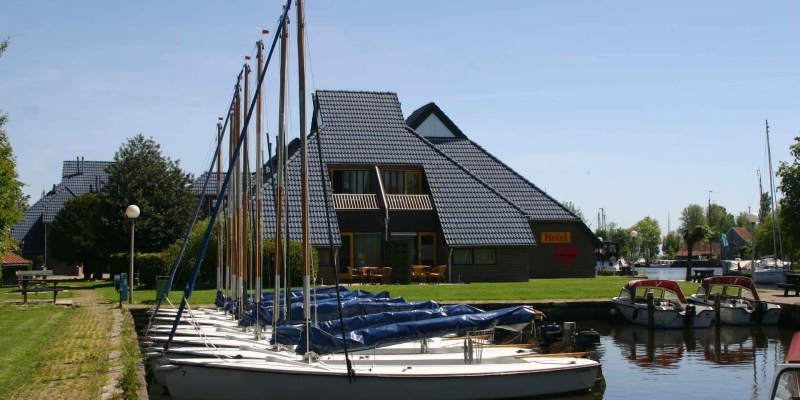 The ideal location for an unforgettable holiday in the Frisian lake district. 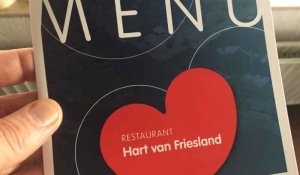 Your host and hostess, Tinus and Maaike Snijders-Bloksma, wish you a warm welcome to Hart van Friesland! 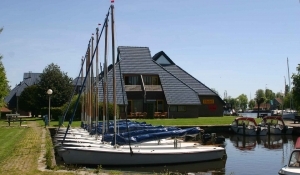 Hart van Friesland has apartments for rent that are ideal for the active water sports enthusiast, the cyclist and walker and anyone looking for a holiday on the water or in the Frisian lake district. Dine in an atmospheric ambience. 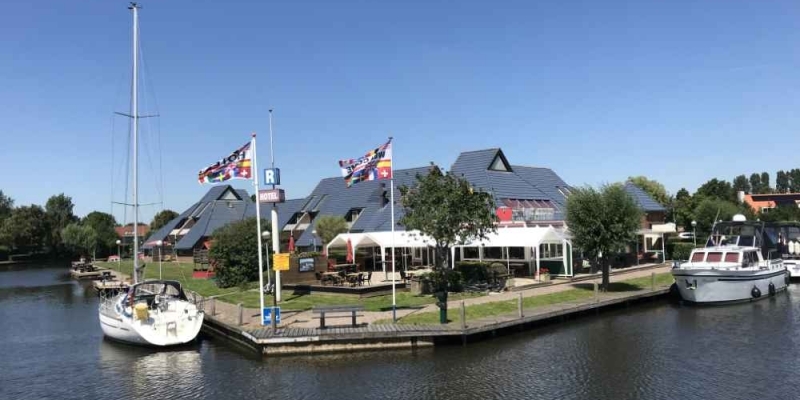 Our restaurant offers a cozy accommodation where you can sit in the conservatory or with nice weather on our terrace on the water where you can enjoy the water sports activities. Do you want to know more about our restaurant and our menu? 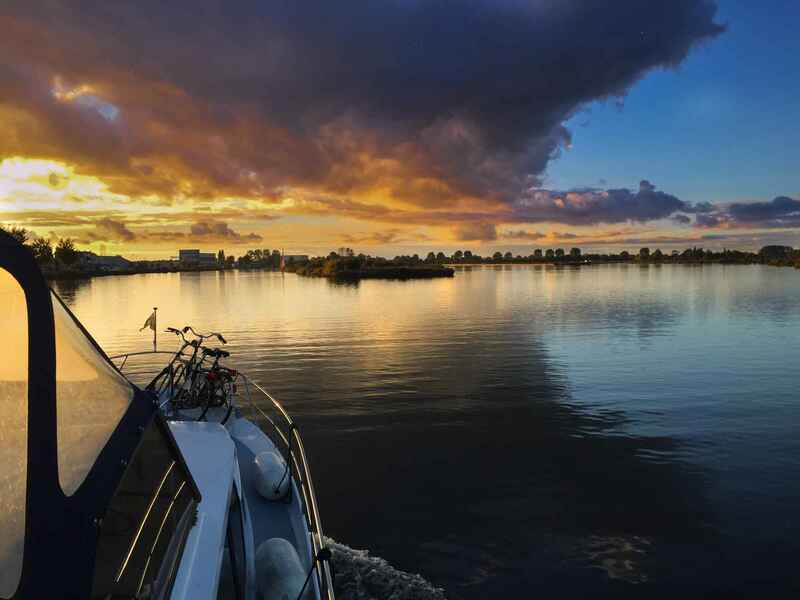 It is a super accommodation on the water. 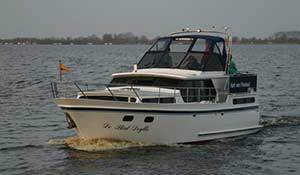 You can rent a nice boat and it is close to Sneek. We really sailed wonderfully and received good instructions from the harbor master. Our apartment was beautiful on the water. We also had a nice meal in the restaurant. In short, really super recommended ! !